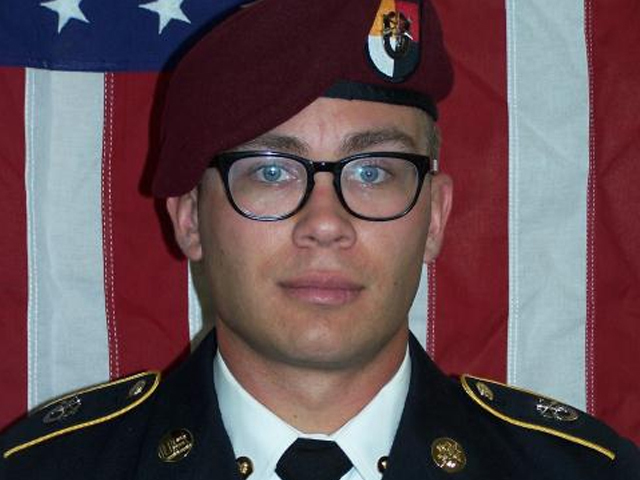 American Flags and Kentucky Flags to fly at half-staff Saturday, March 1st in the Commonwealth of Kentucky in honor of US Army Private 1st Class Joshua Gray. Pfc. Gray died in a non-combat incident while serving in Afghanistan as part of Operation Enduring Freedom. He was assigned to the Headquarters and Headquarters Battalion, 10th Mountain Division, Fort Drum, New York. 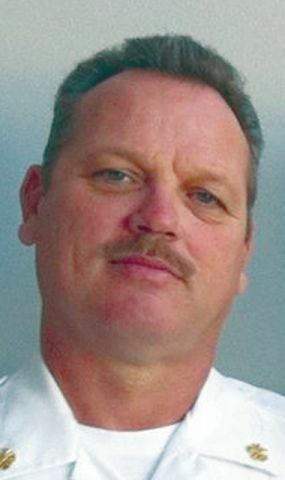 Arkansas Flags to fly at half-staff Friday, February 28th in honor of Oak Grove Fire Chief Randall Pogue. 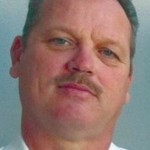 Chief Pogue died as a result of injuries suffered when he was in an automobile accident while responding to a call. 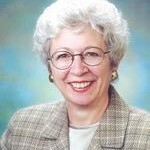 Virginia Flags to fly at half-staff Monday, March3rd at the Capitol complex in Virginia in honor of former Virginia Secretary of Natural Resources Elizabeth Heim Haskell. Flags are also authorized for display at half-staff in the City of Martinsville and in any other locality as deemed appropriate. Haskell served as a Fellow of the Woodrow Wilson International Center for Scholars at the Smithsonian Institute. 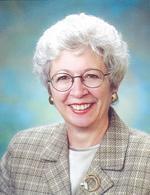 She was the Secretary of Natural Resources from 1990 to 1994 and also served on the Martinsville City Council from 1996 to 2000. 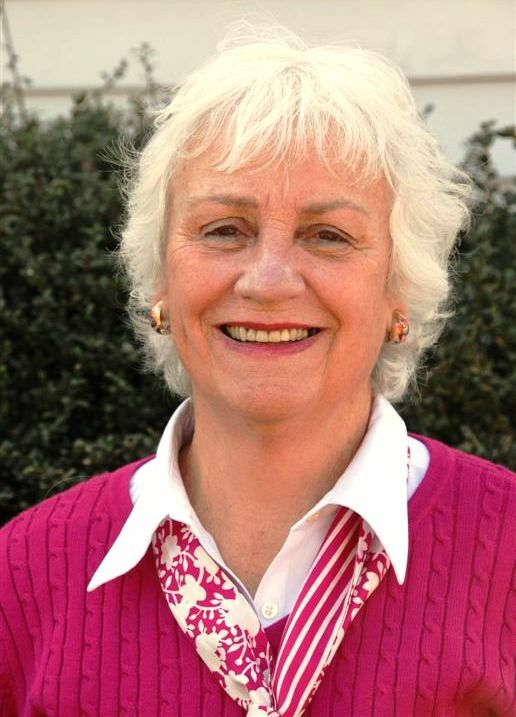 Virginia Flags to fly at half-staff Friday, February 28th at the Capitol complex in Virginia in honor of Vienna Mayor M. Jane Seeman. Flags are also authorized for display at half-staff in the Town of Vienna and in any other locality as deemed appropriate. 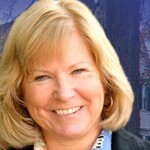 Mayor Jane Seeman served the Town of Vienna beginning in 1996 first as a Town Councilman. She was then elected Mayor in 2000 and has been re-elected in each subsequent election. American Flags and Kentucky Flags to be flown at half-staff Wednesday, February 26th in Kentucky in honor of US Marine Master Sergeant Aaron Torian. Master Sgt. Torian died of wounds sustained by enemy action while serving in Afghanistan as part of Operation Enduring Freedom. He was assigned to 2nd Marine Special Operations Battalion, Marine Special Operations Regiment, U.S. Marine Corps Forces Special Operations Command, Camp Lejeune, North Carolina. American Flags and Massachusetts Flags to fly at half-staff Wednesday, February 26th in the Commonwealth of Massachusetts in honor of US Army PV2 Miguel Angel Verdejopolonco. 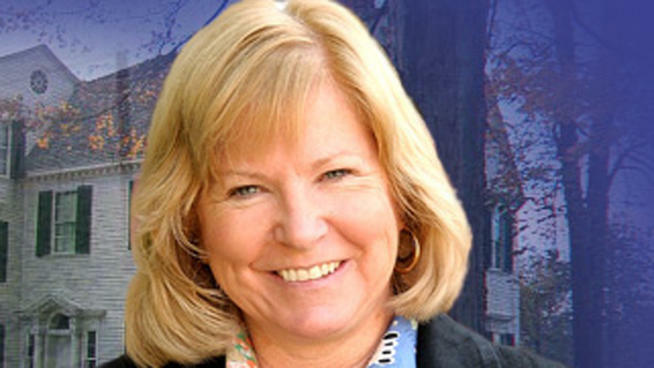 Connecticut Flags to fly at half-staff beginning Friday, February 21st in honor of State Rep. Elaine O’Brien. Flag will remain at half-staff through the date of interment. 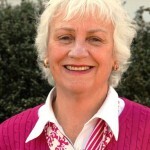 O’Brien was elected in 2010 to represent the 61st district in the General Assembly and she served on the Appropriations Committee and on the Commerce and Transportation Committees. American Flags and Oregon Flags to fly at half-staff Monday, February 24th in the State of Oregon in honor of US Army Specialist John Pelham. Spc. 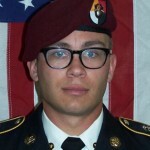 Pelham was serving his second tour in Afghanistan as part of Operation Enduring Freedom when he was killed by small arms enemy fire. He was assigned to 2nd Battalion, 3rd Special Forces Group (Airborne) at Fort Bragg, North Carolina. His awards include: the Bronze Star Medal, the Purple Heart, and the Army Commendation Medal. American Flags and Kentucky Flags to fly at half-staff Saturday, February 22nd in honor of US Army Specialist Christopher Landis. Spc. Landis died from injuries sustained when his patrol was attacked by a rocket grenade while serving as part of Operation Enduring Freedom in Afghanistan. He was assigned to 2nd Battalion, 3rd Special Forces Group (Airborne), Fort Bragg, North Carolina. Landis enlisted in 2011 and was a cryptologic linguist. His awards include: the Purple Heart, the Army Commendation Medal, the National Defense Service Medal, the Afghanistan Campaign Medal with Campaign Star, the Global War on Terrorism Service Medal, the Army Service Ribbon, the Overseas Service Ribbon, the North Atlantic Treaty Organization Medal, the Combat Action Badge, and the Parachutist Badge.